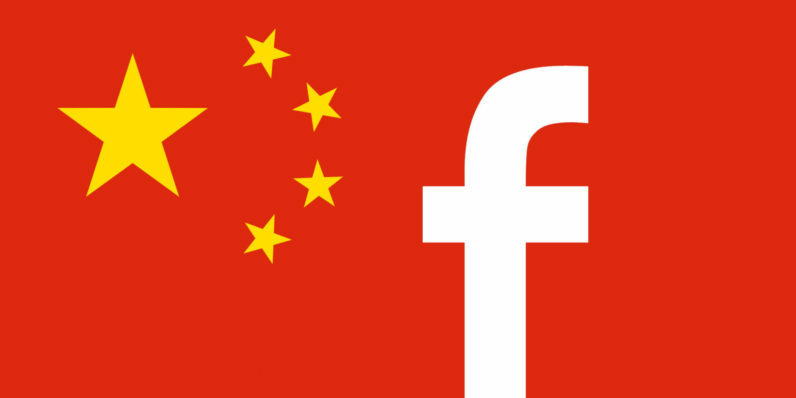 Facebook and its family of apps been banned in China for years, but it appears the company found a way to get past the country’s Great Firewall. The New York Times reports Facebook snuck an app called ‘Colorful Balloons’ through – without anybody noticing. Facebook approved the app’s release back in May, and published it in China via a local company called Youge Internet Technology. To the outsider, there’s no indication that the app has anything to do with Facebook, other than the fact it looks very similar to Facebook’s Moments app. However, that could easily be chalked up to being a Moments clone, not an official Facebook app. The primary difference between Colorful Balloons and Moments is that the former connects users through WeChat, rather than Facebook. Facebook, for its part, didn’t deny the report. It told the New York Times “we have long said that we are interested in China, and are spending time understanding and learning more about the country in different ways.” That’s vague, but the fact that the company even commented says enough. We don’t know to what extent Facebook was involved, with the app’s development, but it’s clear the company played a substantial role. American companies have struggled to break into the China, which also bans popular services like YouTube, Twitter, and Google. It appears Colorful Balloons (I’m still resisting a chuckle) isn’t trying to go viral, but rather help Facebook better understand the market. Though Zuckerberg has made multiple visits to China in an effort to improve relations, its unlikely the social network will be allowed through the Great Firewall anytime soon. But if Colorful Balloons is any indication, it’s not going to stop trying.